Leaks and rumors about the upcoming Qualcomm flagship processor are pretty fuzzy as of now, but one thing is certain: Qualcomm is launching a successor to the Snapdragon 845, and it’s going to bring several substantial improvements over the current generation chip. As it’s to be expected, this upcoming chip is set to power most 2019 smartphones, and thanks to German technology site WinFuture.de, we now have more detailed information about the Qualcomm 8150/855. The chip itself, which is currently known internally as ‘sm8150’ and could launch as either the Snapdragon 855 or the Snapdragon 8150 (we’re going for the latter), features, once again, an octa-core setup with four low-end cores and four high-end cores. Qualcomm is referring to this core setup as “gold” cores and “silver” cores—this is likely just marketing jargon for the old-school big.LITTLE setup that we’ve been seeing on Qualcomm processors for years now, but it could also mean that certain improvements to the cores themselves are coming since Qualcomm uses their own Kryo cores instead of simple stock ARM cores, although this could be a stretch. On the chip’s current state of development, the “silver” cores would be capped at a 1.7 GHz frequency, while the “gold” high-performance ones would be working with a 2.6 GHz frequency. As it was previously confirmed, the Snapdragon 8150 would feature, for the first time, a dedicated neural processing unit for AI-based tasks, and it would also serve as Qualcomm’s first 7nm-based chip—other companies, such as Apple with its A12 Bionic and Huawei with its Kirin 980, have already put out their 7nm offerings, but since Qualcomm processors are the option of choice for a great majority of phone manufacturers, the 8150 would be the first truly “mainstream” 7nm option. 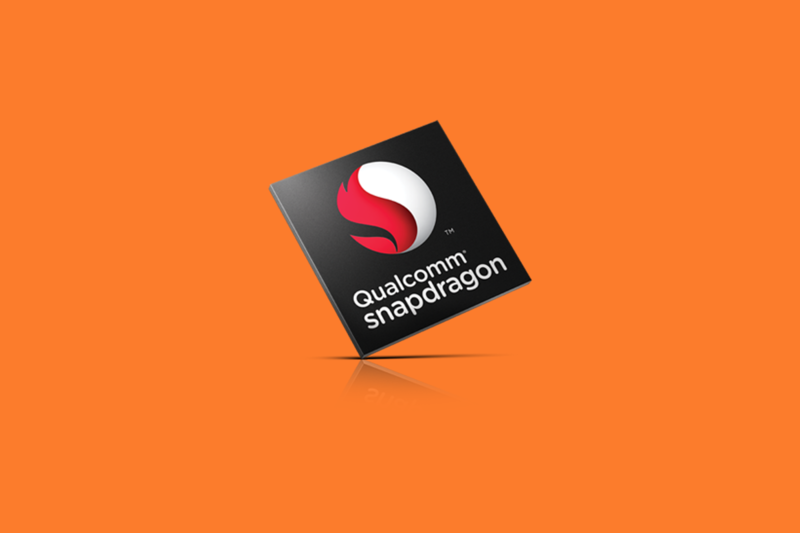 Qualcomm is expected to announce the Snapdragon 8150 near the beginning of December together with a laptop-focused offering, the Snapdragon 8180, set to succeed the Snapdragon 850.